Things are coming along quickly with the renovation of our free learning space! It is so exciting to see it come together. Sometimes I can’t help but stand there and envision the space as a noisy, bustling space full of children playing, laughing, and learning about their interests, at their own pace. a paint sprayer (and it’s operator) to come and paint the ceiling! In addition, please check out our newly updated wishlist for an idea of what we are looking for before we can open our doors. 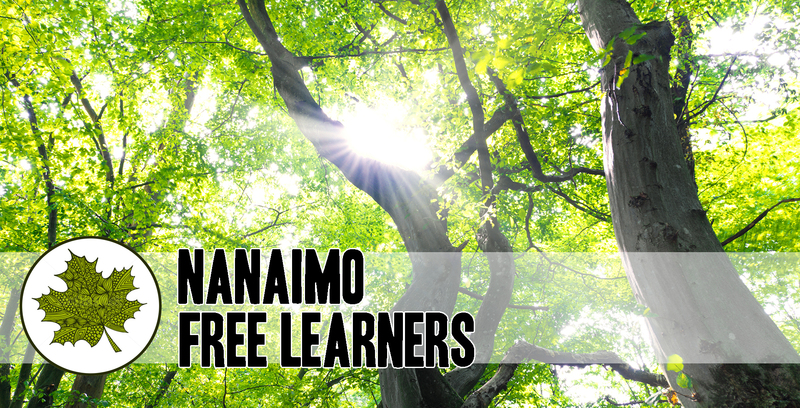 If you have a lead on any of these items- or have an idea for something else not on the list- please contact us at nanaimofreelearners@outlook.com. Thanks so much to all of our supporters!